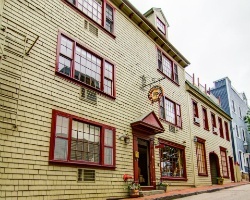 In the center of Newport, Rhode Island, *America's Cup Inn* offers proximity- shops, the harbor, 19th century mansions, pre-Revolutionary War homes- they're all close by! The resort itself offers continental breakfast and afternoon tea (for a small fee), plus suites with partial or full kitchens! Suites are decorated in traditional colonial style, offering the best of old New England. For more information, visit www.americascupinn.com. 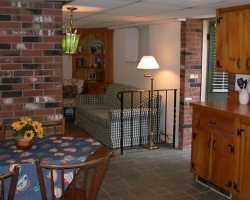 Central location near everything needed within walking distance! Buyer May Receive A Title Fee Credit, Inquire For Details!